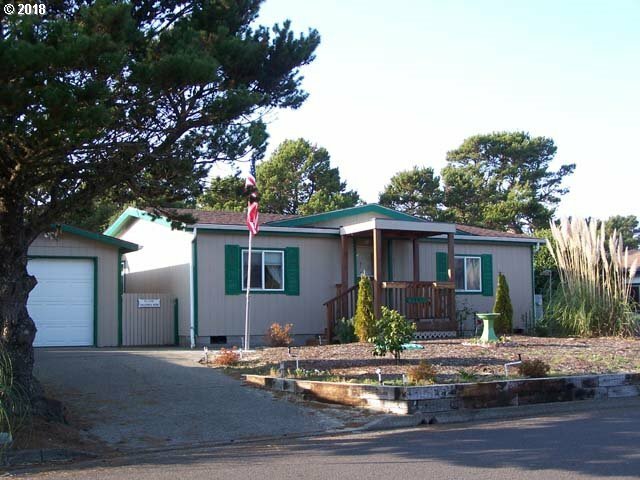 Affordable in town home in Siuslaw Village. Built-in 1990 it has 2 bedrooms, 1 bath with a fenced yard, patio, landscaping, and attached greenhouse. Single car detached garage with shop addition. Check it out before its gone.